Zipping through the streets near Cherry Hill has never been more fun than when behind the wheel of the 2018 Honda HR-V. With a 1.8L four-cylinder engine under the hood, arriving late to practice is a thing of the past. Churning out 141-horsepower and having the ability to opt for Real Time AWD with Intelligent Control System, motorists will have a bunch of confidence handling all types of road conditions. 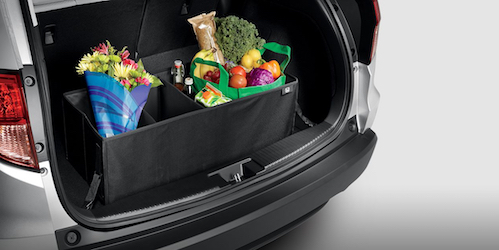 Crafted with both the driver and passenger in mind, the 2018 HR-V is full of features that are sure to impress. With a range of seating configurations and an ample amount of cargo space, families and all of their belongings can fit with ease. New Jersey winters are always unpredictable, but opting for the available heated front seats is always a safe bet. While the weather may be unexpected, shoppers near Cherry Hill can expect incredible savings thanks to our Honda specials. When operating a vehicle with family inside, it is important to make sure it is equipped with impressive technology. Luckily, the 2018 HR-V would impress even the most tech-savvy drivers. 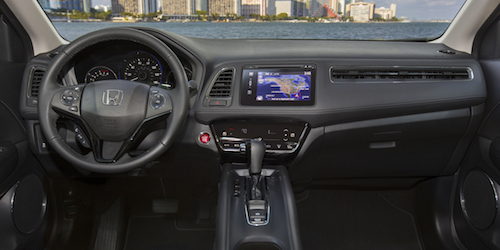 The available Honda Satellite-Linked Navigation System can turn those short road trips into a fantastic weekend getaway, as families can travel without a worry in the world. Apple CarPlay and Android Auto also allow motorists to take calls safely, as well as play some of their favorite songs along the ride. When shoppers visit Burns Honda, it is clear to see that we are dedicated to each of our customers and their needs. Many families who come into our dealership are searching for a reliable vehicle that can get the job done while keeping their family safe. That is when we show them the 2018 Honda HR-V and all of the innovative safety features it has to offer. From the Vehicle Stability Assist with Traction Control to the Multi-Angle Rearview Camera , drivers have an extra pair of eyes out on the road which help keep their precious cargo in the back seat safe and secure. 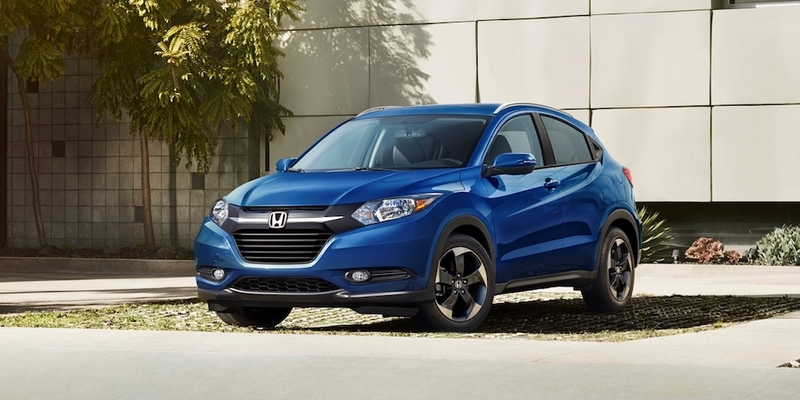 For more information about the 2018 Honda HR-V, contact Burns Honda at (855) 571-4863 to schedule a test drive.